"We want to THANK Aztec Electrical for a Amazing Job on our home. 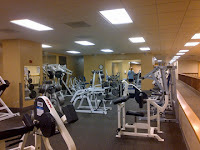 We had several can lights, track lighting and light fixtures installed in our kitchen/game room and bathroom. They were very quick to get the project done and the outcome was Amazing. 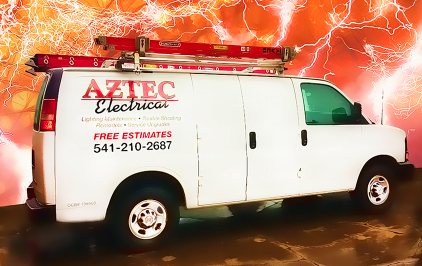 We will definitely recommend Aztec Electrical. Thanks Again!" No matter how simple or complex your electrical situation may be, our professional electrical contractors can help. Our services are affordable, efficient, and can be completed within a timely manner. Want to learn more about Aztec Electrical? Please call 245-8560 today and speak with our staff about your electrical needs. Don't forget we are a trade ally with the Energy Trust of Oregon so we know how you can receive cash rebates and/or cash incentives on your project - at home or at work.